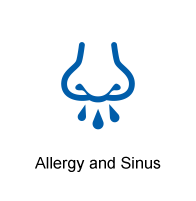 London Drugs Over the Counter (OTC) Medicines – a wide selection of effective allergy & sinus medications, cold & flu relief formulas, pain relief, digestion, nausea and probiotics for adults as well as safe and effective medications for baby. 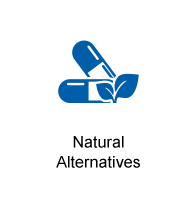 Find natural alternatives and explore your options for over the counter prevention and treatment solutions. 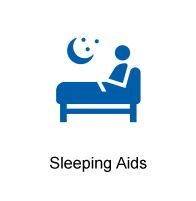 London Drugs has trusted brand name medicines and every day remedies your family can rely on. Be prepared for seasonal allergies with medicines that will help you cope with hay fever, pollen and ragweed allergy symptoms. 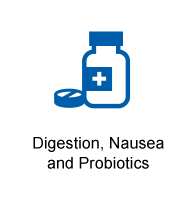 Find the relief you need with extended relief, non-drowsy formulas in your choice of liquids, caplets and soft gel capsules. 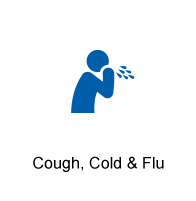 While nobody looks forward to cold and flu season, it’s good to know you can shop for a wide range of OTC medicines, including chewable junior formulas for pain and fever, combination daytime and nighttime formulas for adults, sore throat lozenges and a complete selection of cough suppression formulas. 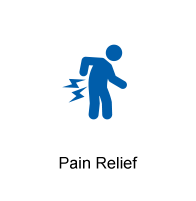 Back pain and arthritis pain can be debilitating and if your doctor recommends OTC remedies, London Drugs has a full range of the most effective pain relievers available in Canada without a prescription. Are you one of the 5 million Canadians who suffer from heartburn at least once a week? 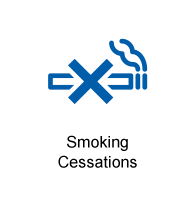 Be ready to put out the fire with our selection of regular and extra strength heartburn and acid indigestion products. Planning an out of country trip? 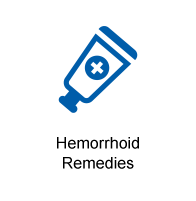 Travelers can stock up on motion sickness remedies and take along something to reduce the risk of developing Traveler’s diarrhea. 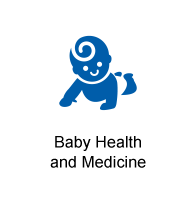 Be sure to check out our selection of natural remedies, health products and baby medications. 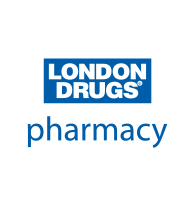 From infants to seniors, London Drugs has wellness solutions for the whole family, and we make it easy to get the health information you need from our friendly, knowledgeable pharmacists – just drop by any of our pharmacies for advice on which of our OTC products are appropriate for you. 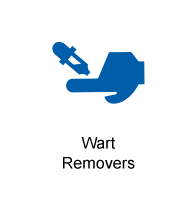 Seniors can have OTC medicines shipped right to the door. 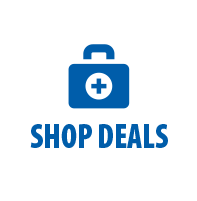 Or pick up online orders at a neighbourhood London Drugs store.